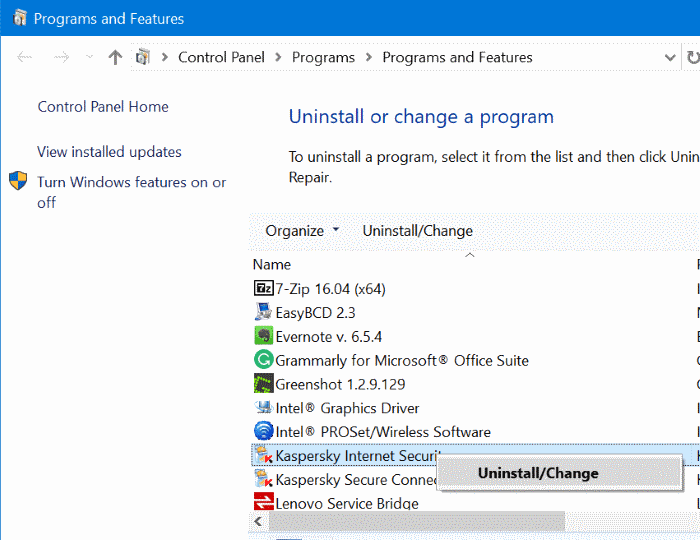 Here is how to reinstall Kaspersky products without the activation code. Step 1: Open Run command box by simultaneously pressing Windows logo and R keys. 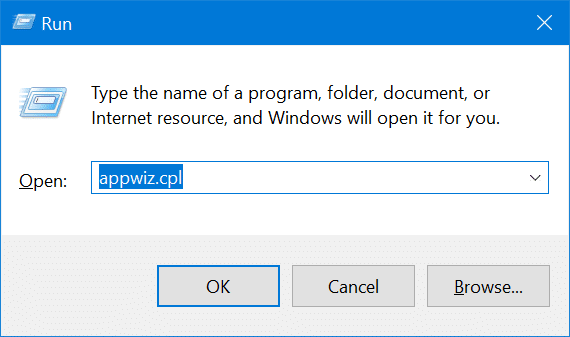 Step 2: In the Run command box, type Appwiz.cpl and then click OK button. It will open Programs and Features window. 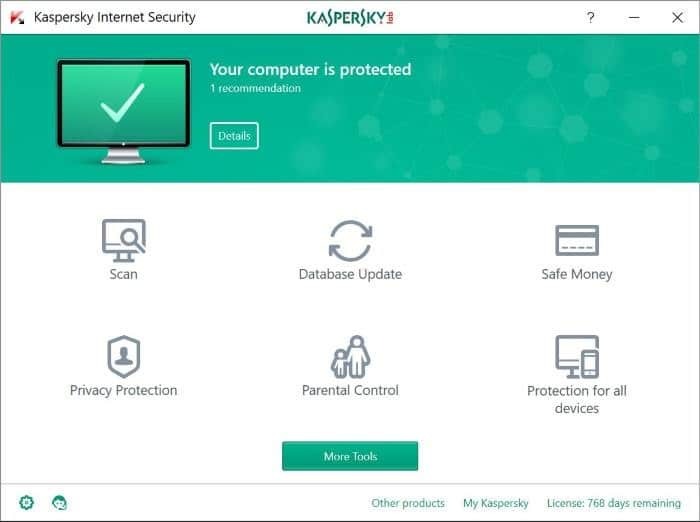 Step 3: Look for Kaspersky product entry, right-click on it, and then click Uninstall/Change option. Step 4: Now, you will see the confirmation dialog. Click Continue button. 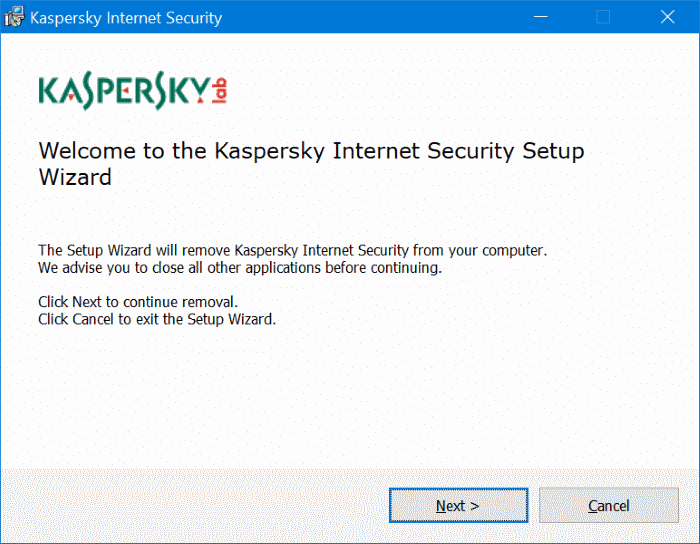 Step 5: Next, you will see Kaspersky setup wizard. Click Next button. Step 6: When you see the following screen, be sure to select License information and then click Next button. 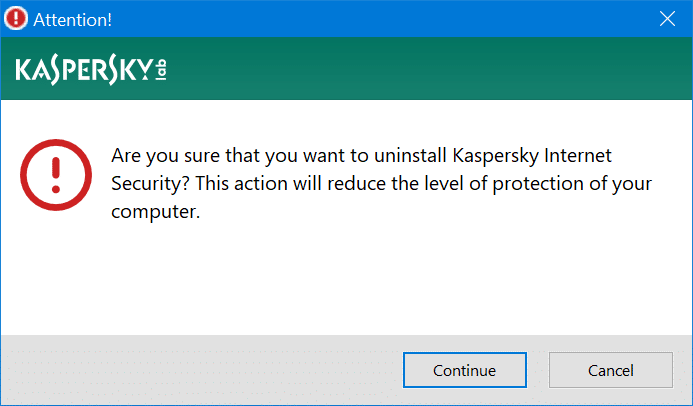 From here onwards, follow the on-screen instructions to uninstall Kaspersky. Once the uninstallation is complete, please reboot your PC once. Step 7: Download a fresh copy of Kaspersky and then install the same. 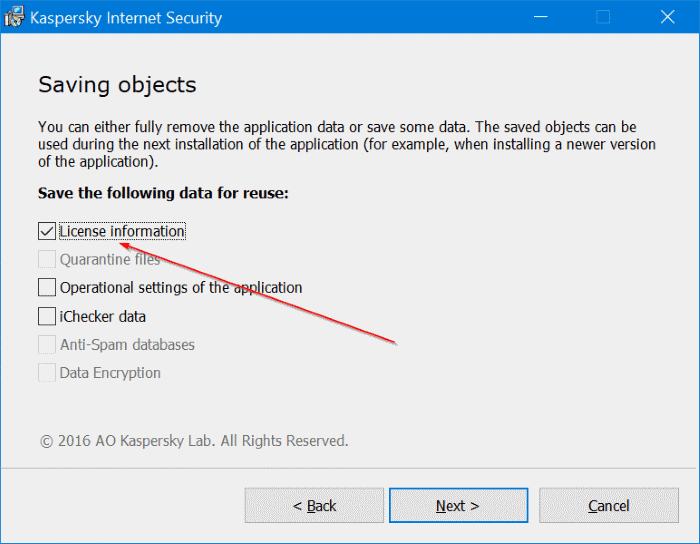 Kaspersky setup will automatically use the previously saved license information to activate your copy of Kaspersky product. Enjoy!